You have likely checked out the Google reviews of a restaurant, store, or business before making a purchase or visit. If so, you already understand how important these reviews are. These firsthand stories and opinions shared by customers, whether they’re positive or negative, will provide you the make-or-break information you need to make an informed purchasing decision. Google offers one of the most useful review tools for consumers. Since most people look to Google for researching a business or product, having Google reviews populate with your results is a huge value-add to the searcher. What’s even more important, these business reviews cataloged by Google offer the added value of bolstering your local SEO rankings. According to a BrightLocal consumer review, 88% of consumers trust online reviews as much as personal recommendations. That’s a stat to take seriously. Simply put, you should include Google reviews in your digital marketing strategy. Let’s explore how you can earn those reviews, as well as what you can do with the results. 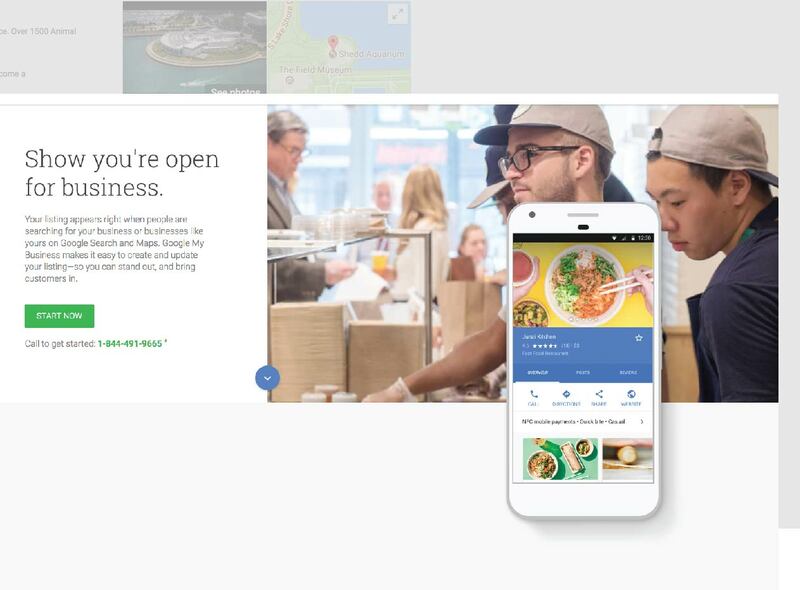 Today, this tool is called Google My Business, though it was formerly known as Google Places. This platform is integrated into Google Plus and maintains a central presence for your business that groups maps, information, and reviews in one location. You can provide your phone number or address online for potential customers, but you’ll have a much harder time aggregating the sort of authentic and verified reviews that help people make purchase decisions. You can’t really provide that service by yourself. If you don’t already have a Google My Business account, you can create one here now. You should pay attention to your business’s presence on any social network, of course. Google is just of paramount importance because it maintains the market share of online search traffic. Whether you’re a five or four-star business, your untapped audience cares about the things that others have to say about you. Star ratings alongside your reviews can increase your clickthrough rate by as much as 20%. If you currently do not have any Google reviews in your search results, the best first step is to tap into your existing customer and client base. Simply asking your top and most reliable clients for this favor will not only pay off in the form of Google reviews, but also gives you a chance to practice great customer service. (Your reviewers will need Google accounts in order to help you out). Time your ask for the right moment. That sweet spot comes when your customer has had enough time to reflect on their experience and form opinions, but before they might have forgotten about their interactions with your product or business. Doubtful? Don’t be. According to SearchEngineLand.com, 70% of consumers will leave reviews for a business when they’re asked. For best results, ask simply and ask often. Provide links and guidance so that customers don’t have to do too much extra work, and consider asking in your outbound email marketing campaigns. Speaking of simple, you can automate part of the process. Here’s how. 2. Click “Write a review” and copy the URL once the panel loads. 3. You’ll see a Google reviews box has popped up. Copy the URL in the address bar. What we want to focus on, though, is the last digit. The 3. This is what allows the popup to appear. There’s a quick trick that helps you get the best reviews from all of your clients. If you add a 5 after the final comma, so the end of the URL looks something like …0x89c6c8f2bf604d05:0x1fe706436a408dac,3,5 this will not only open the review box, but it will also highlight 5 stars! All your client needs to do now, is add the words for their review.